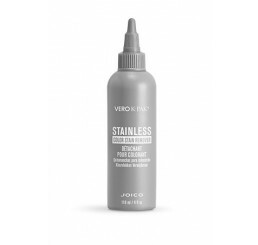 High-performance formula effectively removes haircolor stains without irritating skin. Pleasantly scented for client comfort. 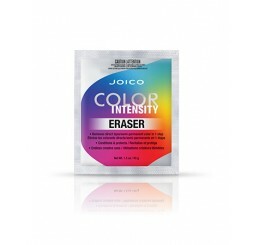 DIRECT DYE/SEMI-PERMANENT COLOR REMOVER - Easy one-step direct dye removal in 30 minutes or less - Creamy, drip-free formula is a breeze to apply and stays put through processing - Cuticle-nourishing K-PAK® proteins help condition & protect hair during lifting, for healthier post-service results* * Follow with the K-PAK Color Therapy regimen. 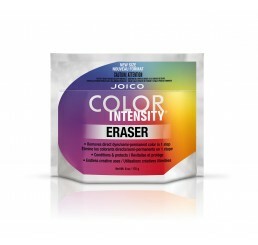 Color Intensity Eraser, 6 oz.